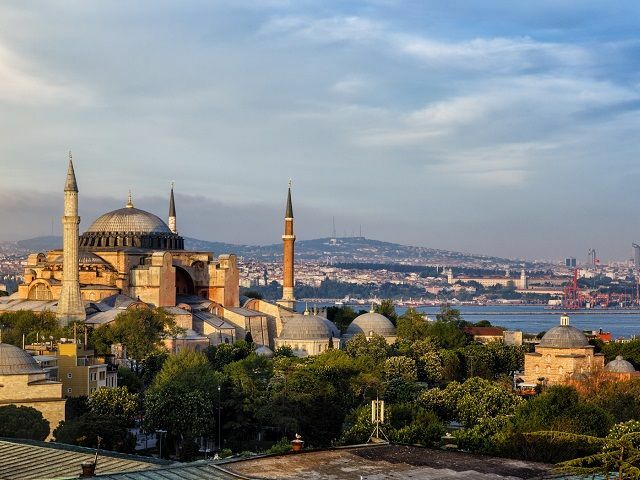 Keep up to date with travel and events news from around the world with our latest articles. 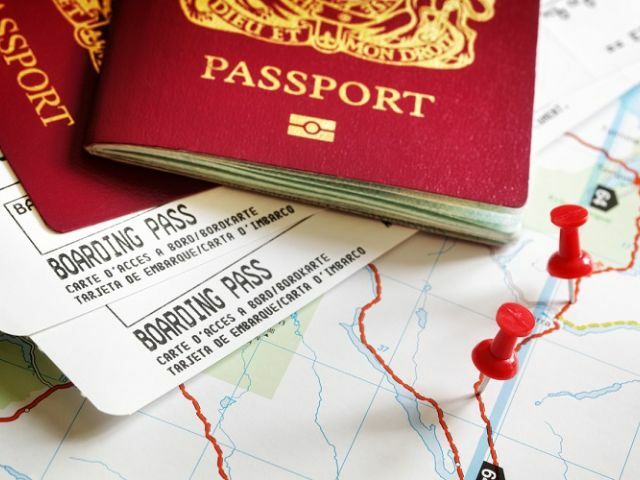 In the Spring Statement, 13 March 2019, it was announced that the UK ePassport gate eligibility expansion would be implemented from June 2019. 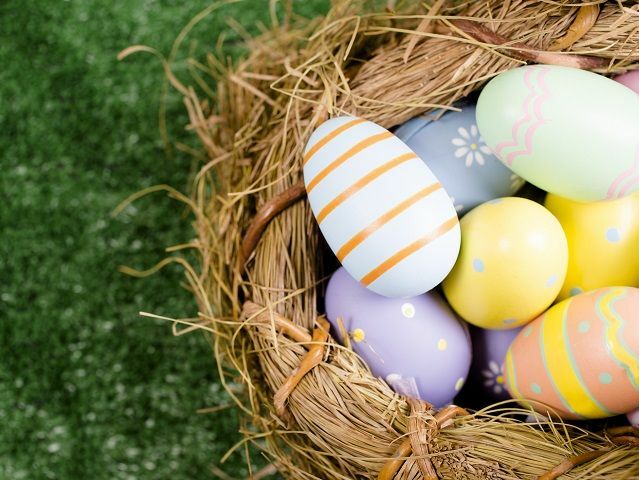 In observance of Good Friday & Easter Monday, Please take note of our global TAG office hours over the forthcoming Easter period. 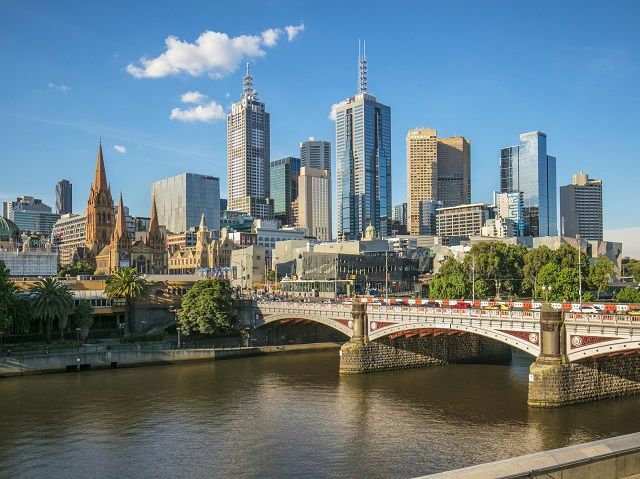 After six years in South Yarra, TAG is moving its Melbourne operation closer to the action with a new office in the heart of the city. 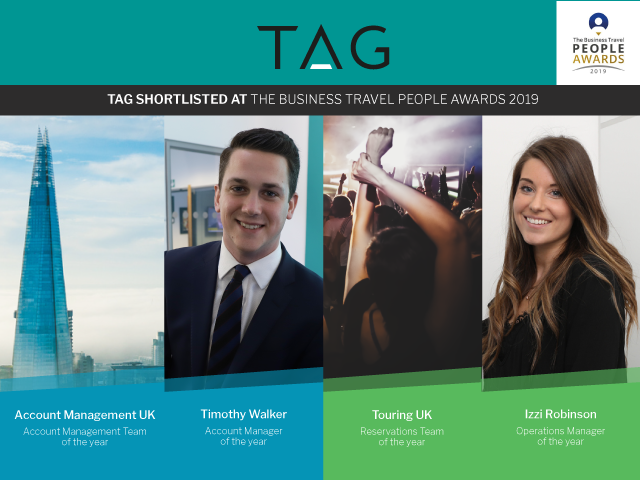 TAG is extremely proud to have been recognised once again in multiple categories at The Business Travel People Awards 2019. 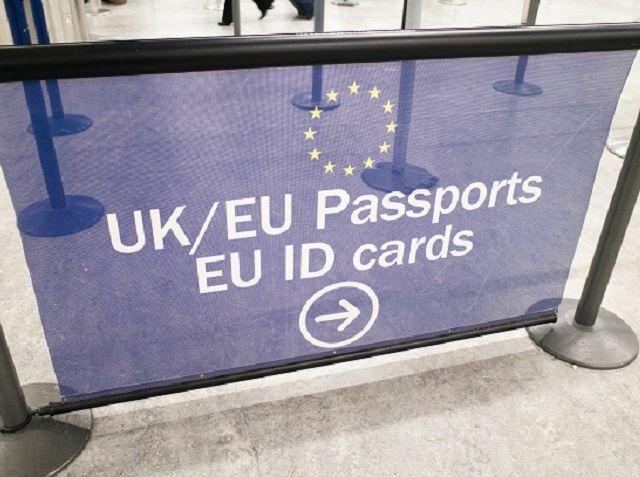 The European Parliament has approved legal changes to ensure that UK citizens will not need a visa to travel to the EU for short stays after Brexit – even in the event of a no-deal exit. 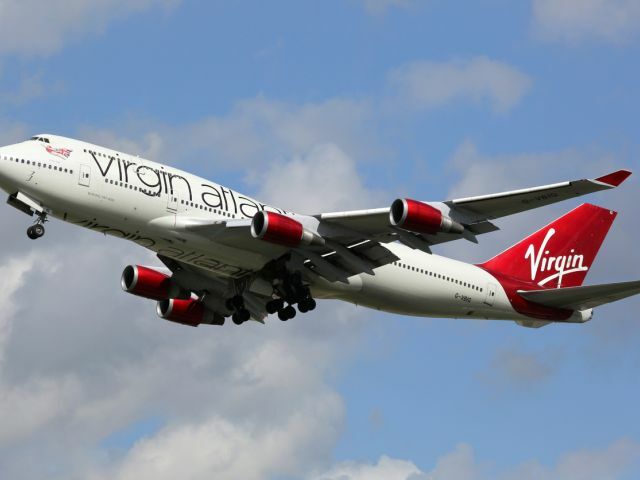 Virgin Atlantic and Delta have today announced plans to grow at London Gatwick and announce it will be launching flights between London Heathrow and São Paulo, Brazil in 2020. 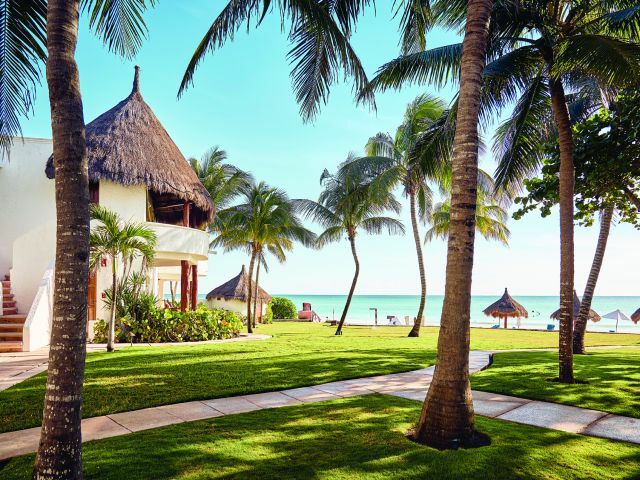 Belmond Ltd. is a global collection of exceptional hotel and luxury travel adventures in some of the world’s most inspiring and enriching destinations. 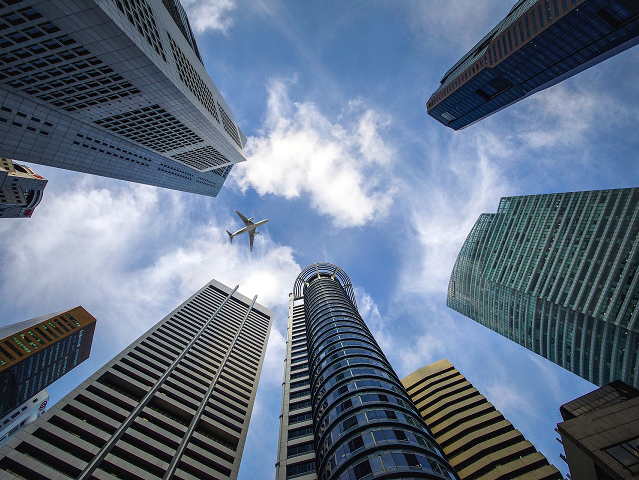 DiamondAir International, are delighted to announce 77 NEW operational Airports that have been added to their current list of 500! 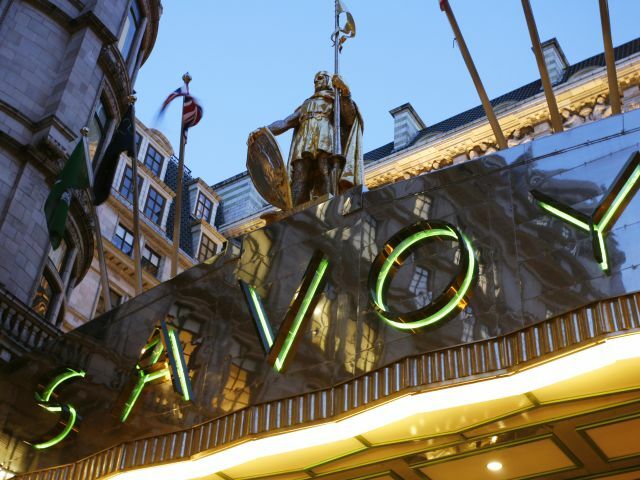 The Savoy’s strong musical heritage is being brought to the forefront with two major events. 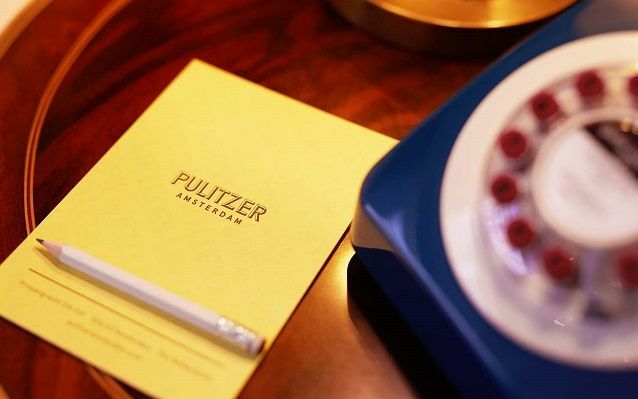 Pulitzer Amsterdam announces the newest title for Pulitzer’s Bar, Amsterdam’s Best Hotel Bar 2019. 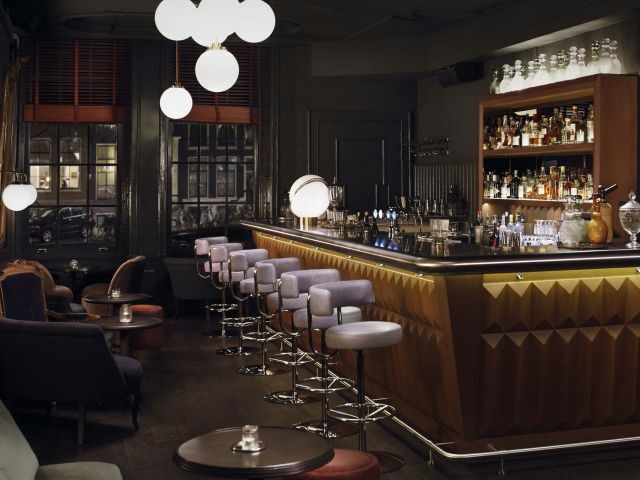 Design Hotels™ represents and markets a curated selection of over 300 independent hotels in over 200 destinations across the globe. 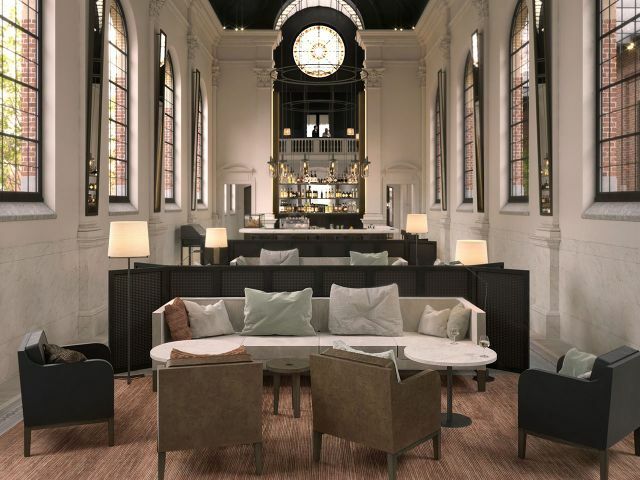 One of our noteworthy member properties is August, located in the Green Quarter of Antwerp, Belgium. 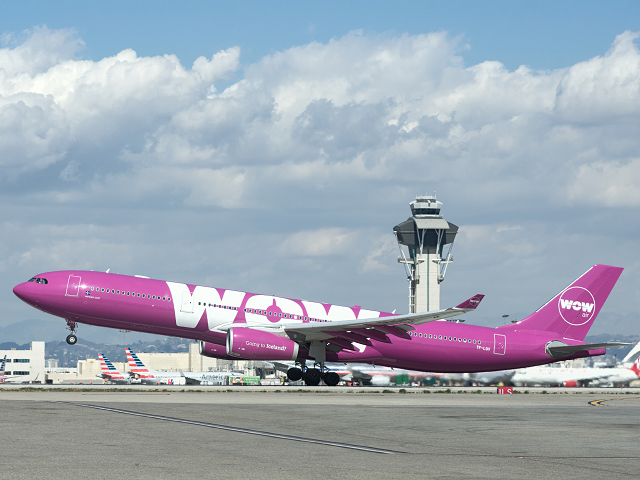 Icelandic carrier WOW air has officially ceased operation today, 28th March 2019 and all WOW air flights have been cancelled. 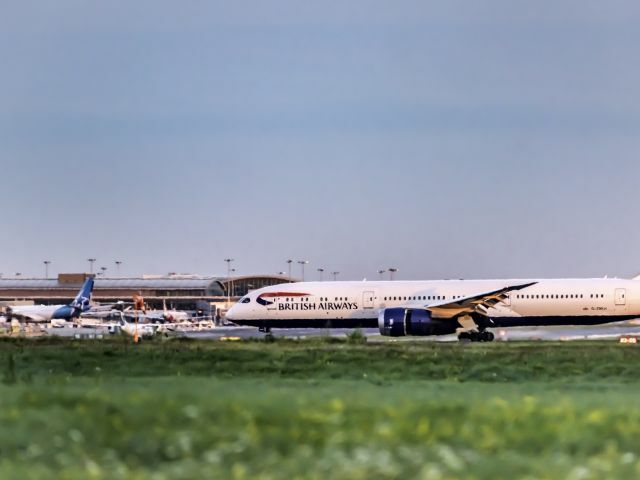 British Airways has unveiled its highly-anticipated new business class seat - 'Club Suite' - and confirmed it will arrive on the first of its A350 aircraft in July. 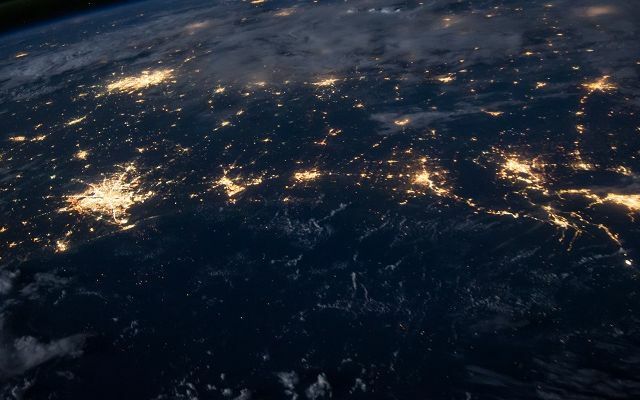 The relocation operation will carried out between 3:00am 5th April 2019 - 12:00am 7th April 2019 (GMT+3). 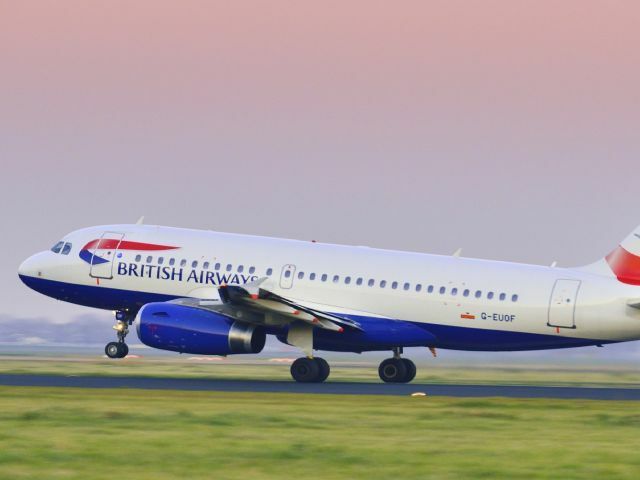 British Airways is set to deliver significant changes to the onboard product and service in its First cabin as part of its £6.5bn investment for customers. TAG announces the appointment of Jens Penny as new Chief Financial Officer (CFO), effective late-April 2019. 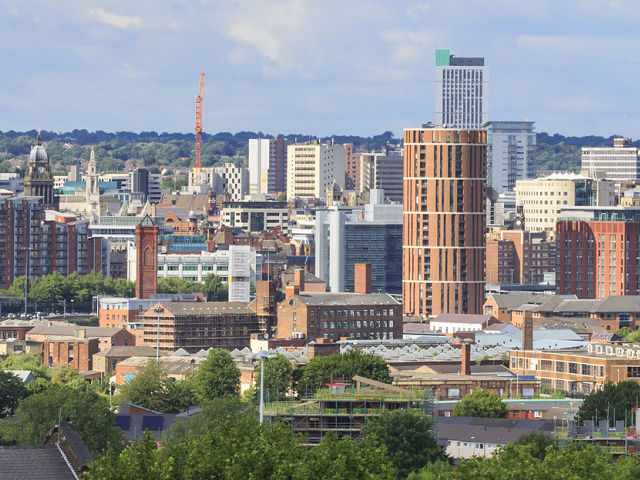 TAG, the award-winning travel and event management company, announces the opening of its latest UK office in Leeds city centre. 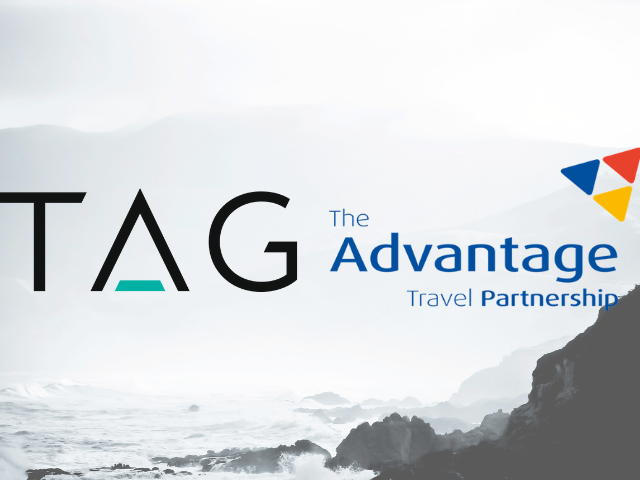 Leading travel and event management company, TAG, is the newest member to join Advantage Travel Partnership, the UK’s largest independent travel agent consortium. 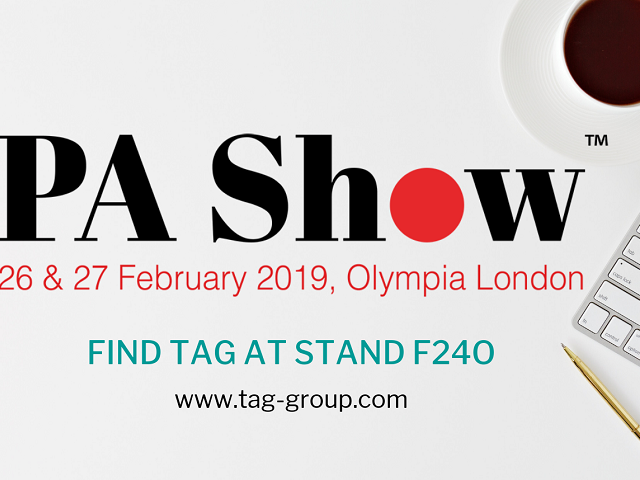 Our TAG Corporate team will attend the event on both days. Please come and find us at the stand F24O. 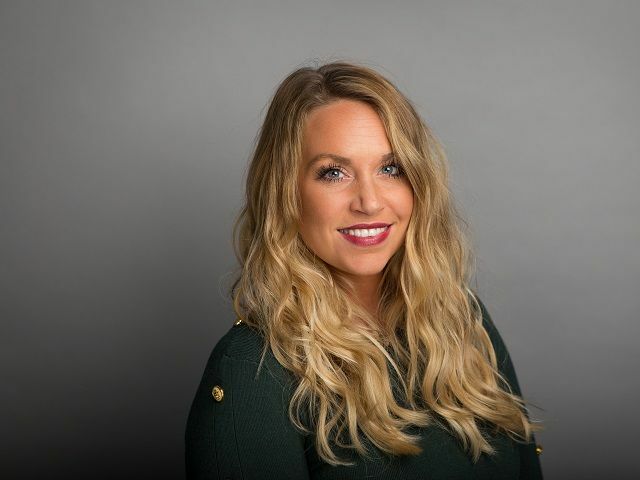 TAG, the award-winning travel and event management company, announces the expansion of its Events division to Los Angeles and the promotion of Bethany Chamberlain as Event Director. 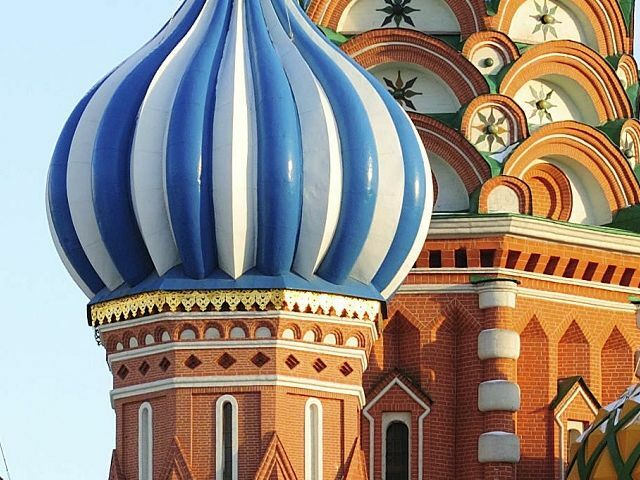 You now have the choice of a daily flight to Sheremetyevo International airport to the north west of the city, in addition to Domodedovo International, to the south east. Please find our TAG offices' opening hours over the forthcoming Christmas and New Year period. Happy Holidays. The founder of the hotel, Peter Pulitzer, bought the first twelve canal houses in 1968. By 1970, he had collected twenty-five houses, interlinked them together and created Pulitzer Amsterdam. Fantasy meets luxury at this whimsical property. 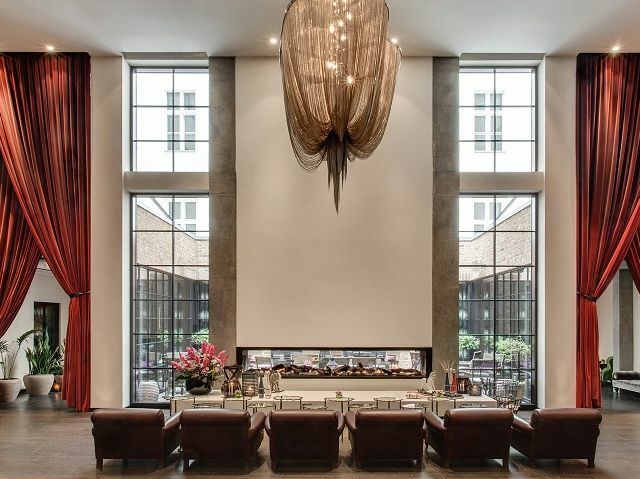 Built in 1889 as a private residence, the building’s legacy as a hotel began in 1911.